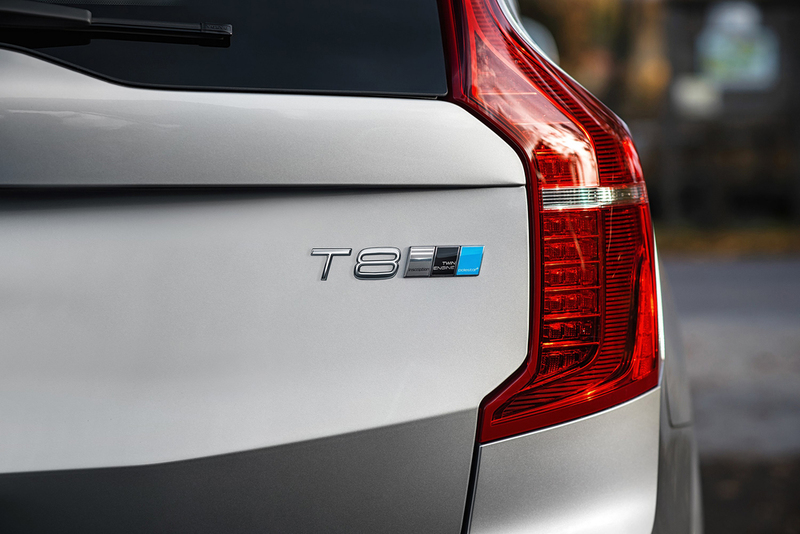 Volvo’s Polestar Performance division has added an optimisation kit to the Volvo XC90’s T8 Twin Engine. The Polestar optimisation increases the performance to 421hp and 680 Nm or torque for a 0-62mph time of 5.5 seconds, with unchanged fuel consumption of 134.5mpg and 26.7 miles of pure electric driving range. The Swedish company says it makes ‘the world’s most powerful and cleanest SUV even faster and more inspiring to drive’. The new generation Polestar optimisation does not only optimise the engine performance, but rather the entire drivetrain in five key areas, says Volvo. It improves throttle response, gearshift hold, speed and precision, as well as overall engine performance. ”It is amazing for me as a racing and development driver to be able to work with the same kind of technology and philosophy for the XC90 as with my S60 race car. While an SUV like the XC90 might be far from what we usually work with, the core of the optimisation is the very same thing. It is about creating driving pleasure and usable performance, something I definitely think we have achieved,” said Björk, who drives a Volvo S60 Polestar TC1 with Drive-E technology in the 2016 FIA World Touring Car Championship.